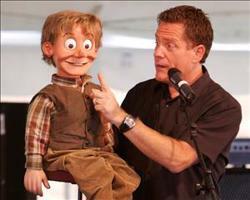 Mark Thompson is a popular and extremely skilled ventriloquist/comedian. 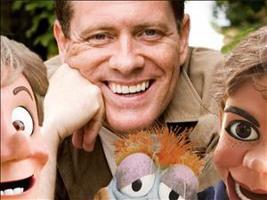 His incredible gifts of ventriloquism, song, and comedic puppetry Mark Thompson & The Wooden Heads have been successfully delivering God's message of love, devotion, and forgiveness for 20+ years, and his ability to adapt his show to accommodate many diverse audience types has him topping the list of best and most highly sought-after Christian entertainers and family acts in the country. Mark has a variety of delightful characters that will warm the hearts of your audience and highlight your event, no matter the occasion. 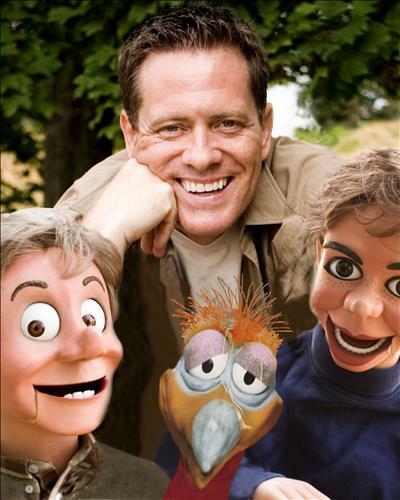 With the help of his endearing puppet friends - "Red", "Kirby", and "Crackers" - and his unique approach to audience participation, Mark creates a vibrant show filled with music, laughter, and most importantly - the Gospel. For over six years, Mark&#39;s ability to communicate the Gospel message with clarity and passion at our festivals has helped lead thousands of people to Christ. 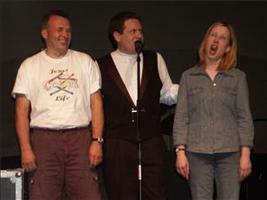 Mark and his sidekicks will make you laugh hysterically as he simultaneously entertains you and ministers to you. Mark doesn’t just meet the standard of great entertainment, he IS the standard! In all of my 30 years of ministry I have never met a better entertainer. We absolutely LOVED Mark Thompson. My stomach still hurts from laughing so hard! Our experience with Mark was tremendous. He captivated the children from the first minute. His simple Gospel presentation caused many children to consider their relationship with God and offered a great opportunity for discussion with many of them.